Hoarseness is a very common clinical symptom, not a disease. Patients may experience some problems, such as a change in voice, a difficult pronunciation, and sometimes an inability to speak. Hoarseness can occur in a short time and will self-heal. Therefore, when you have a long hoarse voice, you should absolutely not despise this situation because this can be a warning sign of many dangerous diseases. If you are reading this article, you are certainly concerned about the hoarse disease. This disease can cause many complications. No, we do not scare you. To find out more about this disease, as well as home remedies for it, please join us at the end of this article. Voice is the synchronization of activities from the lung to the larynx, the movement of the tongue and lips, and the acoustic resonance through the nasal sinus system. Larynx also plays a very important role in this process. The larynx is part of the upper respiratory tract. It produces sound when airflow goes up from the lungs to vibrate the larynx. As we pronounce, the larynx will close, open, and vary with each syllable to produce sounds of varying intensity that express the state of the speaker. If the vibration of the larynx is unstable, or the larynx is swollen and it cannot close, it will produce a hoarse sound. If you have acute larynx inflammation, you can treat the disease completely. However, if the larynx is inflamed for a long time and recurs frequently, becoming chronic, you will be prolonged hoarseness. This condition is very difficult to treat. If you have hoarseness for a long time, you need to be on the alert because this can be a sign of some serious respiratory illnesses . What Are Common Causes Of Hoarseness? We are all very likely to abuse our voice, especially those who work as singers, teachers, or counselors.Therefore, doctors recommend: “If you use voice continuously for 90 minutes, you should spend 10 minutes to rest”. Excessive tension can change the shape of the larynx, causing the larynx to contract, affecting the voice. Stress is also very easy to lead to anger and screams. These things cause the larynx to become inflamed, causing a series of symptoms of hoarseness.In addition, excessive stress can cause acid reflux, damaging the mucus that protects the surface of the esophagus.This also allows the acid to destroy the mucous membranes of the esophagus and larynx that causes laryngitis and hoarseness. Water is an important component of voice care. The larynx vibrates hundreds of times per second when you talk and sing. Water helps to dilute the mucus when the larynx vibrates. Excessive smoking can cause hoarseness, as cigarette smoke irritates mucous membranes and larynx . Inflammation of the tonsils is one of the most common respiratory diseases in adults and children. At acute stage, there are manifestations of sudden high fever, swollen tonsillus, snoring, body fatigue, difficulty swallowing, and throat irritation, leading to hoarseness. In the chronic stage, the disease will recur many times, affecting the health of patients. In severe and complicated cases, patients need to have surgery to remove the amidine. Sore throat is also one of the most common respiratory diseases. The throat mucosa is irritated, causing pain and swelling. This is the reason why the voice to be hoarse and choking.Sore throats are mainly caused by viruses, some of which are caused by colds or influenza. In addition to the symptoms of hoarseness, the disease also has symptoms such as difficulty swallowing, dry throat, cough, fever, sneezing, runny nose, nausea or vomiting. Referring to the expression of loudness due to respiratory diseases, we need to referr to bronchitis. This disease refers to the inflammation of the lining of the tubes carrying air to and from the lungs. Most cases of this disease are caused by viral infections. In the acute stage, patients often cough a lot.In addition, symptoms such as difficulty breathing, shortness of breath, chest tightness, and fever are also very common.In particular, when suffering from bronchitis, patients often have prolonged coughing persist for several weeks or months. This irritates the mucous membranes of the throat and larynx, so the voice is hoarse. Bronchitis will become chronic when it recurs for 2 years in a row. Laryngitis is a complication of long-standing or untreated rhinitis. When the larynx is inflamed, the voice will be most affected. At this time, the patient often have hoarness accompanied by wheezing, shortness of breath, dry throat, and dry cough. When not treated early, laryngitis can become chronic and difficult to treat. Sinusitis is divided into two types: acute and chronic, most of which are caused by infection. It causes nasal soreness, runny nose, stuffy nose, reflux, and fever. In case of sinusitis, the nasal fluid does not flow out. It usually flows down the throat, causing the patient to feel trapped and want to spit. This mucus often contains bacteria that irritate the throat, causing dry throat, sore throat and hoarseness . What Are Common Symptoms Of Hoarseness? Hoarseness is a very common disease, anyone can get it. However, if you are a singer, a teacher, or if you are a smoker, then you are one of the most likely to suffer from this condition. You can control this disease by minimizing risk factors. See your doctor for more information. Basically, by doing some treatment, your hoarseness will be treated completely. However, if it continues and lasts for more than 2 weeks, you should see a doctor because you may have some throat problems. If you have any of these signs or symptoms or have any questions, please consult your doctor. The condition of each person is different, so consult your doctor to select the most appropriate option . The above is information about homemade hoarseness treatment. It is important to understand this information as it helps you determine your condition. Make sure you do not miss anything. It is time to find out what the best natural home remedies for hoarseness of voice relief are, both for toddlers and adults. Take a look at TrueRemedies.com! 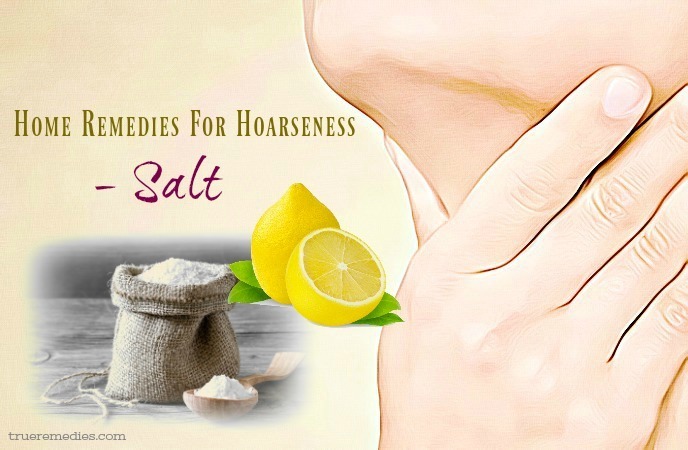 Using salt is the first remedy in this list of home remedies for hoarseness of voice. Weather change is a favorable environment for bacteria to attack the respiratory tract. Rinse mouth and throat with saline to help prevent bacterial attacks have been recommended by many experts. Saline has a high level of bactericide, which is quite beneficial for human health, but not a cure. Saline can be safely used for all ages, including infants, young children and pregnant women. Before you decide to use the medicine, you can clean your nose and throat with saline. Saline helps to cleanse the nasal mucosa, wash the mucus as well as other dirt and pollen in the nose and throat. This will help your hoarseness improve significantly, and you will feel a lot more comfortable. In some cases, saline, especially physiological saline, is more effective than antibiotics. Up to 70-80% of sore throats (one of the causes of hoarseness) in adults are caused by viruses. In this case, the antibiotic does not kill the virus causing the disease, so with most cases of sore throat without infection, the use of antibiotics is not necessary. We all know that antibiotics have strong bactericidal effects, it can immediately stop the symptoms of pain, swelling, itching, and cough. But it only works if the cause of sore throat is bacterial. However, antibiotics also kill the beneficial bacteria that exist in the body, especially in the intestinal tract. This reduces the ability of the body to digest, absorbs nutrients. Saline, especially physiological saline, is an isotonic environment. When the saline reaches the throat, the water in the swollen, inflamed tissue is released. Dehydration in swollen tissues will help reduce inflammation and provide a pleasant sensation. Salt has an antiseptic effect. Light saline enhances the PH environment and prevents bacterial growth (because bacteria need a low pH environment to grow).Therefore, using saline is a simple and effective way to treat sore throat as well as hoarse voice. Repeat this method every 3-4 hours for maximum efficiency. After rinsing your mouth and throat with saline, you should rinse with water. Many people still think that saline should not be rinsed with fresh water to get the best effects. But the advice is that you should rinse with clean water to wash out the salt as well as plaque that broken when you rinse with salt water. Lemon juice provides vitamin C for anti-bacterial cells. This vitamin in lemon can also kill the virus in the mucous membranes of the nose and throat. The combination of lemon and salt creates a wonderful mixture to treat hoarse voice. Please apply this method every morning to get the best results. The next treatment in this list of home remedies for hoarseness of voice is using ginger. Ginger is a familiar spice for the preparation of dishes. Besides, ginger is also used to support the treatment of many diseases, including hoarseness. According to medical statistics, up to 70% of the medicine in Oriental medicine contains ginger. The great use of ginger is recognized by many people, including Japanese researchers. This is why so many people use fresh ginger to treat hoarse voice. Scientific research has found that ginger plays a role in human health as a natural antibiotic. Ginger extract is capable of inhibiting fungi and killing Trichomonas vaginalis. In addition, ginger juice is also effective in the treatment of dental diseases. Modern scientific studies show that ginger has complex chemical compositions, including zingiberene, phellandrene, ketones, ginger, citral, perfume, capsaicin, diphenyl-heptane. These compositions make ginger can resistant to many types of bacteria, treating many diseases . You can add a little sugar to the ginger tea to make it taste better.Drink this tea every morning until your hoarseness is completely healed. Please apply this method 1-2 times a day to get the expected results. Applying this method 1-2 times a day is something you should do to treat your hoarse condition soon. Honey is very antibacterial so it can kill pathogens easily. Besides, honey also contains vitamins to soothe the throat and relieve sore throats. Ginger and honey are great combinations to cure hoarseness. As soon as you apply this method, you will notice that your hoarseness is significantly improved. Please apply this method 1-2 times a day to get the best effects. Ginger eliminates bacteria in the throat and white radish soothes the throat effectively, so the combination of ginger and white radish will repel a sore throat and hoarseness. You can also spit them after 5 minutes keeping them in the mouth. Every day, apply this method 1-2 times to get the best effects. Honey contains a lot of sugar and amino acids which are good for health. They help to strengthen the body’s resistance to the negative effects of bad health. Honey also contains a variety of minerals that help it to be considered as a natural antibiotic. This makes it possible to resist the invasion of pathogenic bacteria. 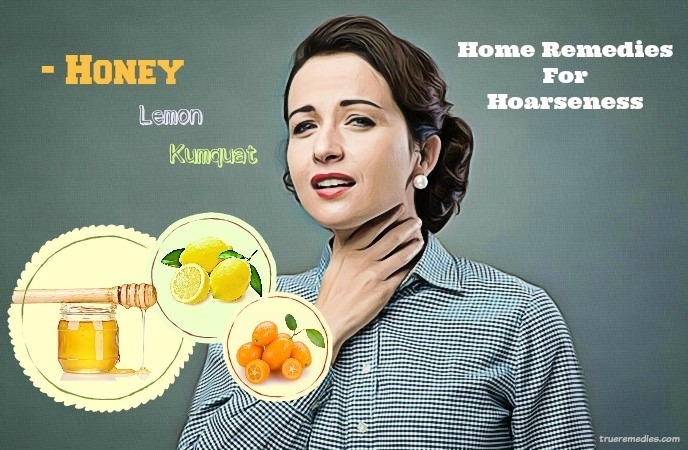 Thanks to these superior properties, honey can help you overcome any symptoms that hoarse voice disease causes . Start each day with a cup of warm honey tea, your hoarseness will improve just after a short time. This tea is also good for your stomach. 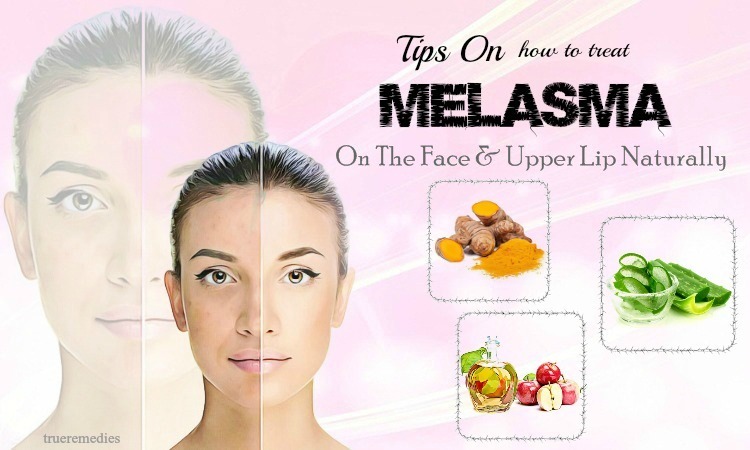 Each day, drink this mixture 2-4 times to get the best effect. For young children, you should only mix 1 teaspoon of lime juice with 1 teaspoon of honey is enough. As lemons, kumquat is also effective against hoarseness when it is combined with honey. 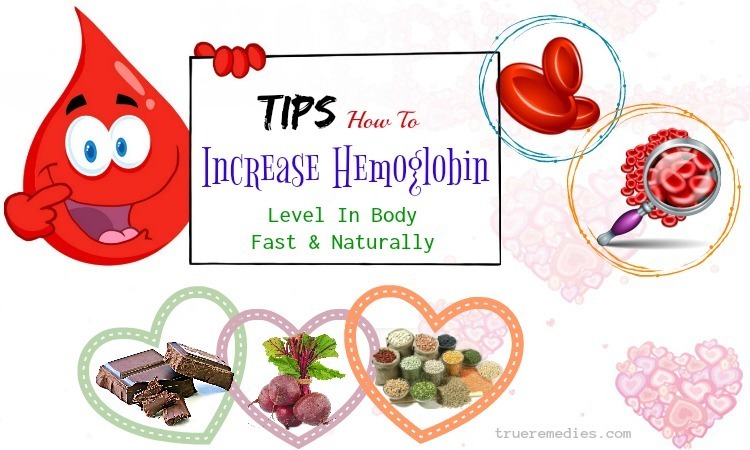 This method is widely used because it is effective in a short time. After about 3 days, your hoarseness will improve significantly. For newly diagnosed patients, this method works faster. This is another must-try home treatment in this list of home remedies for hoarseness of voice. You may already know the wonderful effects of lemon as the beauty of the skin and nails. But besides, lemon also has the effect of curing the hoarse voice. Lemon is rich in pectin, essential oils, sugar and vitamins. Lemon also has anti-inflammatory effects, so it helps to kill bacteria and cleanse the throat. The mucus in the throat which causes you to have a hoarse voice will also be removed quickly with the help of lemon. In addition, lemon helps to inhibit the growth of bacteria that cause hoarse voice. This is all you need to treat your condition . 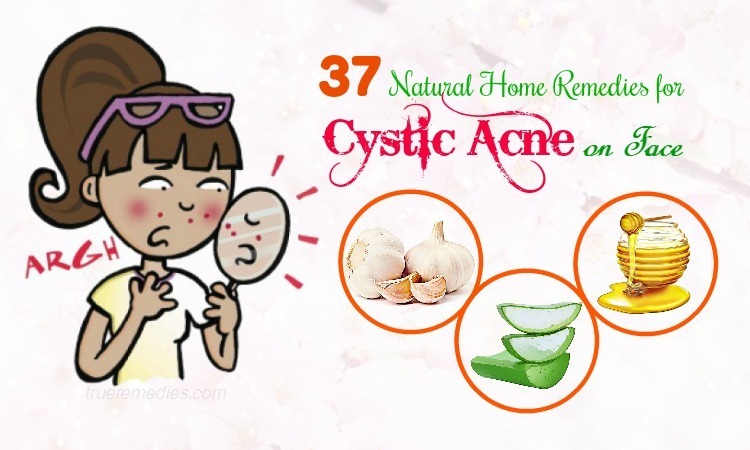 Apply this remedy 1-2 times a day until your condition is completely treated. Immediately after enjoying this special tea, you will notice your hoarse voice improves dramatically. This remedy is one of little – known home remedies for hoarseness of voice. Garlic is a familiar spice in the home kitchen with many great uses. It helps to enhance the flavor of the dish. Besides, garlic also has many effective healing effects, including hoarse voice. Garlic can treat hoarseness because it contains a large amount of allicin. As you know, allicin is a natural antibiotic. It can kill viruses and bacteria that cause sore throat – a cause of hoarseness . Please apply this method 1-2 times a day to get the best results. You should drink water before drinking this garlic mixture. Please drink this mixture 2-3 times a day to treat your hoarseness thoroughly. Besides being used as a raw material to increase the taste of food, onions also have many effective healing effects which are recognized by medicine. Onion contains phytonite which is believed to be an alternative to antibiotics for the treatment of cough, sore throat and hoarseness. Onion also has the anti-inflammatory effect. It works to kill the infectious bacteria including E. coli and Salmonella. It also helps to reduce sputumand improves the condition of the digestive system. Therefore, choosing onions for treating hoarseness is a good choice. Please apply this method 1-2 times a day to get the best results. Taking this mixture 1-2 times a day for several days is very good for treating your hoarse voice. 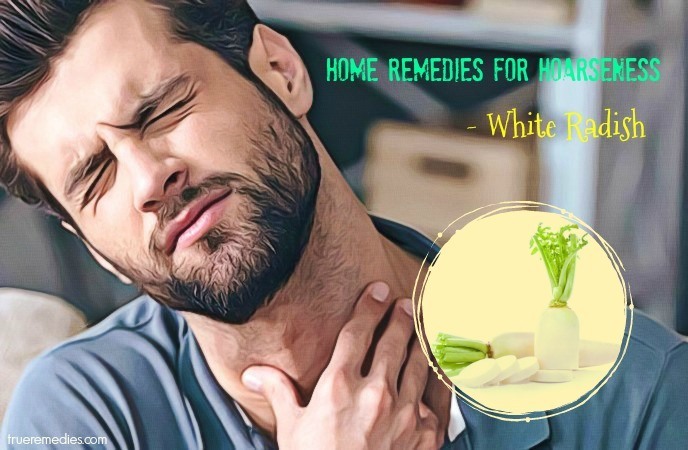 The next treatment in this list of home remedies for hoarseness of voice is white radish. White radish is a familiar ingredient in many meals because of its high nutritional content. According to scientific studies, white radish contains a lot of nutrients such as protein, sugar, fat, minerals, B vitamins, vitamin C and a lot of good amino acids for the body. Radish is used to treat respiratory illnesses, including hoarse voice. Apply this remedy 1-2 times a day to get the best results. This sounds strange when it comes to home remedies for hoarseness of voice, but it works. Lemon basil leaves contain the essential oil whose the main components are cavaron. Lemon basil oil is capable of removing bacteria that cause respiratory illness. Therefore, they can be used to treat cough, sore throat, and disease hoarse voice. Take this solution 1-2 times per day in the morning and evening until your condition is resolved completely. It is not necessary to seek antibiotics every time you get respiratory illness, especially hoarse disease. According to the study, shallot leaves contain antibiotic ingredients such as allium, odorin, sulfite, which are stronger than penicillin. They are capable of killing staphylococci and other pathogens such as Streptococcus hemolyticus, Salmonella tryphi, Shigella flexneri, Shigella shiga, Coli bethesda, and Bacillus subtilis. Therefore, using shallot leaves is a remedy used by a lot of people whenever there is a change of weather. Steam this mixture until the shallot leaves are soft. Please apply this remedy 1-2 times a day to get the best results. This herb has been used traditionally to deal with cough and sore throat thanks to its medicinal properties. It has mucilage which coats the throat and helps in relieving irritation. 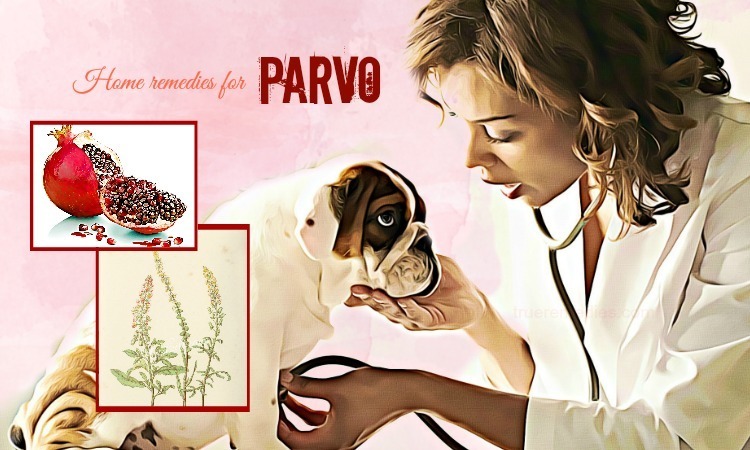 Also, it decreases swelling in lymph nodes, boosts healing process and lessen the aggravating dry cough. It explains why marshmallow extract is used in many cough syrups as well as throat lozenges . But, do not use marshmallow concurrently with prescribed medications because it might interfere with some drugs. Slippery elm has been used in North America as a herbal remedy since the 19th century. Being known for its ability to cure GERD, cough and sore throat, slippery elm has mucilage (similar to marshmallow root), which is a substance that turns into a slick gel if mixed with water. The mucilage will coat and soothe the throat, mouth, stomach, intestines as well, thereby making it a good solution for sore throat, GERD, cough and hoarseness . Peppermint oil is considered a beneficial oil for allergies, which is a common cause of hoarseness or laryngitis. Using it will give you a relief from scratch throat. Besides, peppermint oil acts as a natural expectorant that provides a relief from colds, coughs and allergies. This oil can also discharge phlegm and decrease inflammation of vocal cords. Particularly, with its antispasmodic activity, it can inhibit the contractions that makes you cough, thereby reducing irritation to vocal cords . You can make use of peppermint oil in different ways to handle hoarseness. For external use, apply it to the throat and chest or diffuse it right at your home. For internal use, you can add 1-2 drops of this oil to a glass of water or a cup of tea. Drink it for good results. 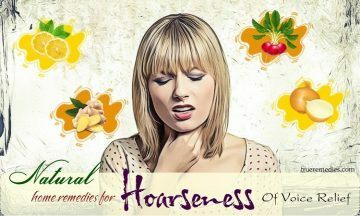 This is the last one in this list of home remedies for hoarseness of voice. Having a steam bath is a good choice to reduce symptoms of hoarseness. Remember to close the bathroom door to allow the water to diffuse throughout the room. If you feel cold while taking a steam bath, you can take a sip of a hot drink. This will help your body warm up quickly. Besides, you can add a few drops of eucalyptus oil or lavender oil to the bath. They will help you relax your body and speed up the treatment process. However, you need to be careful not to steam too long, as this can make your condition worse. A period of 10-15 minutes is sufficient for each steam time. These are home remedies for hoarseness that we would recommend in this article. They have been proven by so many people, so you can be assured of their safety and effectiveness. Choose some of them and alternate them in your treating to see how effective they are. 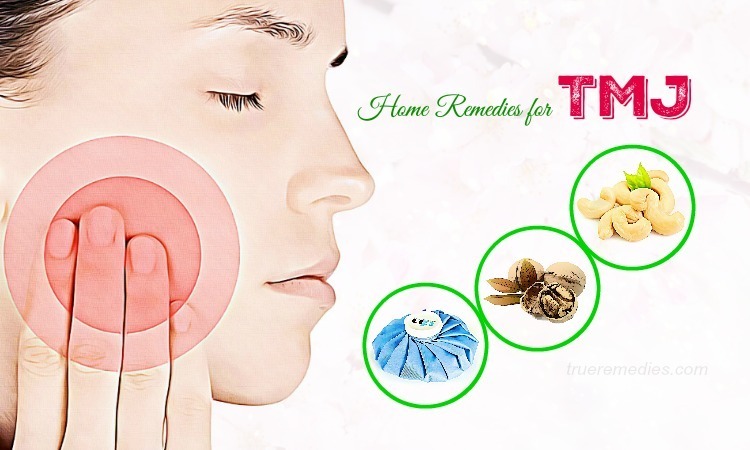 If you have any contributing ideas about our article of “Top 13 Natural Home Remedies For Hoarseness Of Voice” introduced in Home Remedies Category, do not hesitate to drop your words below this post. We will answer as soon as we could.